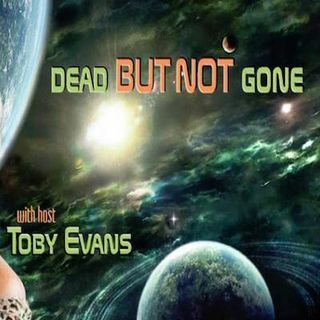 In 1982, Toby Evans, The host of Dead, But Not Gone, began to dialogue with the unseen realms when the voice of her Higher Self broke through the sound barrier of her ordinary reality. Life as she knew it, began to change. She transitioned from a public school Art teacher to a modern day, shamanic, Earth Steward creating one of the largest seven-circuit labyrinths in the United States. As “Keeper” of The Prairie Labyrinth, www.prairielabyrinth.com she transformed a five-acre field of native ... See More grasses into a potent portal, unknowingly drawing in earthbound spirits who were ready to crossover to the world of light.